February 22, 2018 – Finally I have access to backend! 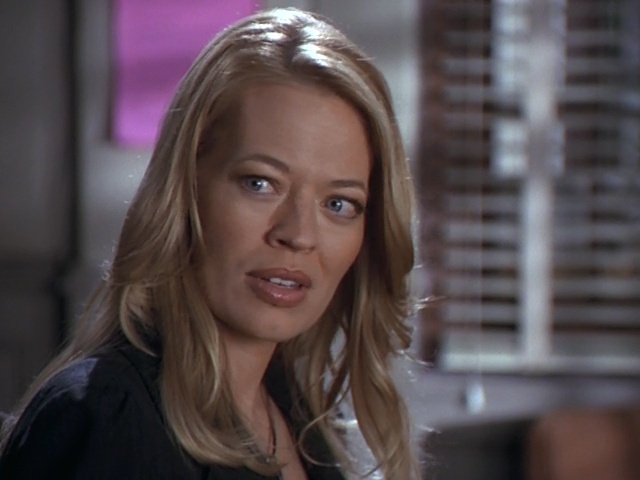 Right now I’m restoring databases and checking what needs to be re-uploaded. I still don’t have access to the backend, so can’t restore the missing stuff to the gallery yet or the missing video library from my personal backups. I’ll fix and update things as soon as I can! I felt it was time for a new look, and went with a nice, clean theme by MonicaNDesign. I hope you like it! Also cleaned up the Site page, and added a new FAQ page with answers to the questions I get about the site often. Edit: November 10, 2017 – The mystery project is revealed to be a scifi/fantasy movie called The Relic. 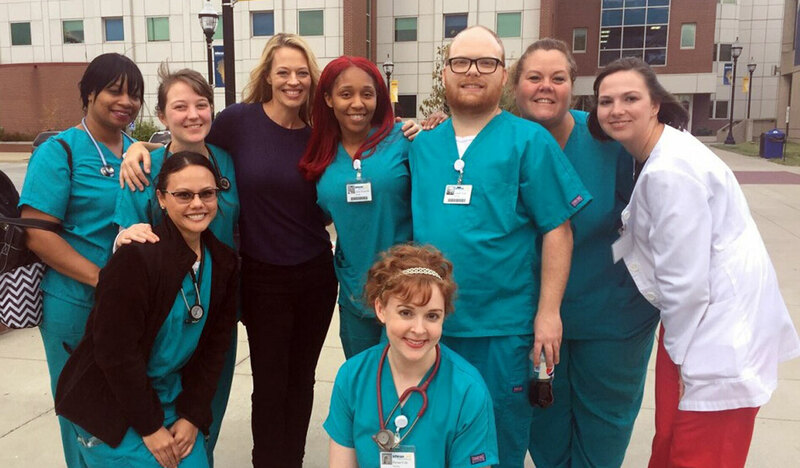 LOUISVILLE, Ky. (WDRB) — Actress Jeri Ryan was at Jefferson Community & Technical College’s downtown campus over the weekend for a movie shoot, according to a spokesperson for the school. Ben Jackey, director of marketing and PR for the school, confirmed that Ryan took part in the film shoot, which occurred in three of the buildings on campus. Jackey said the school is not permitted to share the name of the film.